In addition to carpet, tiles are another popular choice of flooring in Australian homes. Due to the nature of tiles, it is usually easier to clean and maintain in comparison to carpet. Tiles create a different type of aesthetic appearance for rooms depending on gloss and matte finishes. Besides being easier to maintain, many people prefer tiles over carpet because you can create a more unique design by altering the shape, size and patterns of tiles. This allows for almost endless combinations that are only limited by your creativity, whereas carpet is great for its fibrous texture and uniform appearance within a room. There’s more to colour matching than meets the eye so don’t underestimate the power of a visually coordinated room. OzTop provides Colour Matching Consultation as part of our services to ensure your tiled walls and floors are not only beautiful to look at but they fit in well with the overall colour scheme of the place. Tiles can used for flooring as well as being installed on walls to enhance the visual and functional quality of a room such as increasing the water resistance of a wall – such as a bathroom shower and kitchen wet areas. 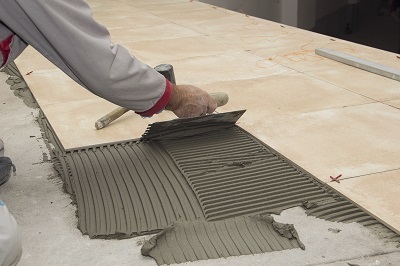 Tiles used for flooring are usually harder both on the surface and the core of the tile, as they need to withstand more wear & tear from everyday traffic and more scratch resistant. Certain surfaces also allow for better anti-slip qualities which makes wet areas safer to walk on. Outdoor tiles and indoor tiles usually have different attributes in addition to scratch/water resistance mentioned above; for tiles under heavy use such as driveways where they need to withstand the weight of a moving vehicle, these tiles will need to be tougher than your indoor floor tiles. This is another important thing to keep in mind when choosing the right tile for your purpose. Our consultants at OzTop will be more than happy to explain to you the attributes of different tiles, and recommend suitable tiling options when you visit us at our showroom in person. There are many different types of tiles mostly differentiate by the materials they are made from (such as clay, glass, stone, metal, other natural/synthetic materials etc), the density of the tiles (affecting their hardness, absorption rate etc), surface finishes (glazed/unglazed, polished/unpolished etc) and tile ratings which determine the quality of tile finishes. Learn more about Ceramic Tiles, click here. 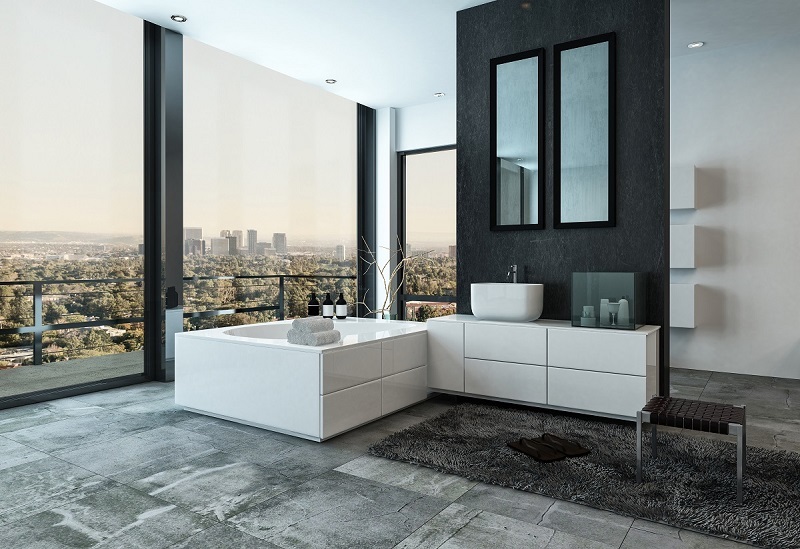 Learn more about Porcelain Tiles, click here.